Is Scott Morrison really on his way to a full half-term? As Liberal MPs flee the parliament and by-elections mushroom, the Member for Cook has already failed to earn the distinction of Australia’s fastest prime ministership. 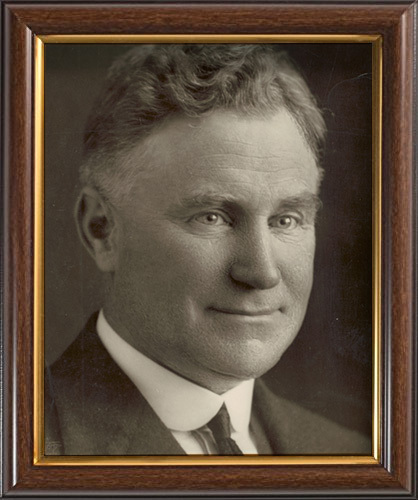 But will he vanquish the record of Arthur Fadden? Michael Sainsbury reports. Anointed, not by ordinary Australians, but by a coterie of Liberal Party luminaries – the renowned Chris Crewther, John Falinski and Steve Irons among them – Scott John Morrison has now traversed a full 26 days in office with his signature, effortless grace, leaving records shattered in his wake. The Libs have chosen a bloke whose simple, disarming modesty, underscored by his innocent demurring to explain exactly why he is there instead of his predecessor reminds us of Peter Seller’s accidental political seer Chauncey Gardiner in the movie Being There. This innate connection with the average Australian, and perhaps a laying-on of hands to miraculously heal a party now in the electoral equivalent of intensive care, has seen Morrison already sprint past the three shortest-lived prime ministers of Australia. At this rate, he may even be there at the end of the year. 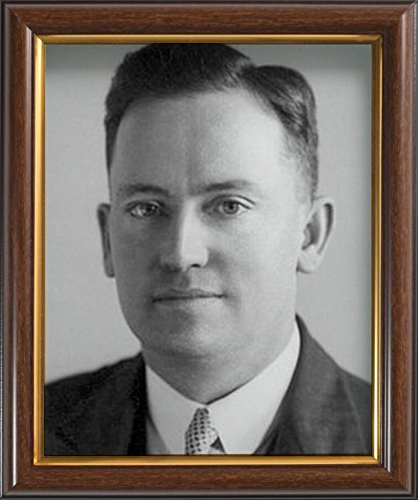 The lowest of this low-hanging prime ministerial fruit, having been Prime Minister for six days from July 6, to July 13, 1945 following the death of wartime predecessor John Curtin is Labor’s Francis (Frank) Michael Forde. 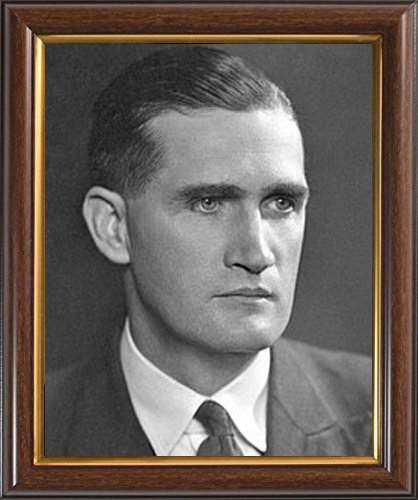 Then, in second place with a term of 19 days term as the land’s first Country Party prime minister, is Sir Earle Page (April 7-26, 1939), who minded the office after the death of Joseph Lyons until Ming the Merciful was sworn in for his first term. Last Friday, Scott, after a stunner of a week – truly many were stunned – steered his administration past the 21-day term of another Country Party placeholder, John (Black Jack) McEwan, who was in office for 22 days over Christmas 1967 and 1968 New Year (December 19-January 10) after Harold Holt was either extracted by a Chinese submarine or perished in the surf in the frigid Victorian waters of Portsea. The next hurdle looks relatively easy too, as the PM confidently eyes the Number Four spot on the exclusive list of Australia’s shortest-serving PMs. 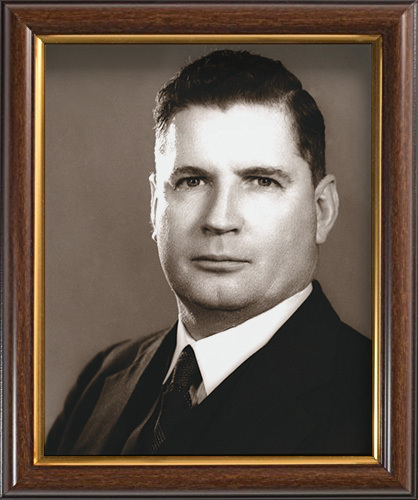 It’s Arthur Fadden — venerable leader of this nation’s Agrarian Socialist Party, variously known as the Country Party and the National Party, and whose central plank has always been that Australian farmers should capitalise their gains and socialise their losses. Known as the “40 days and 40 nights” tenure, Fadden lasted 39 days mid in 1941. Mercifully, Morrison’s 40 days are set to expire some weeks before the October 20 by-election for Wentworth, the seat of his predecessor Malcolm Turnbull. In this long political killing season, a 17.7 per cent margin is no longer a sure thing. Yet has does have a strong team behind him: special envoys Barnaby and The Wrecker, not to mention savvy intellectual guidance from Erica Betz, Kevin Andrews, the Daily Telegraph and Sky News After Dark. The next former PM which Scott Morrison – himself merely another former PM in-waiting – must overtake in his bid to extend his time in office not-being-Malcolm-Turnbull – is Chris Watson. This offers a considerable challenge as Watson was in office for no less than 121 days, leading a minority government from April to August in 1904. Reaching November 24 should not be insurmountable, even if the Libs lose Wentworth (more on that in a jiffy). Morrison has already declared he won’t hold a general election despite his majority being reduced to exactly zero — compelling him to lean on speaker, Liberal Tony Smith, into casting his vote with the government. Watsonesque. Smith might look like a patsy but his predecessor Peter Slipper was spied in The House last week, perhaps availing Tony on how to work the job properly. The next hurdle, the move from No 5 to No 6 in the short-lived PM stakes, is a more formidable objective; George Reid’s 321-day stint from August 1904 to July 1905. 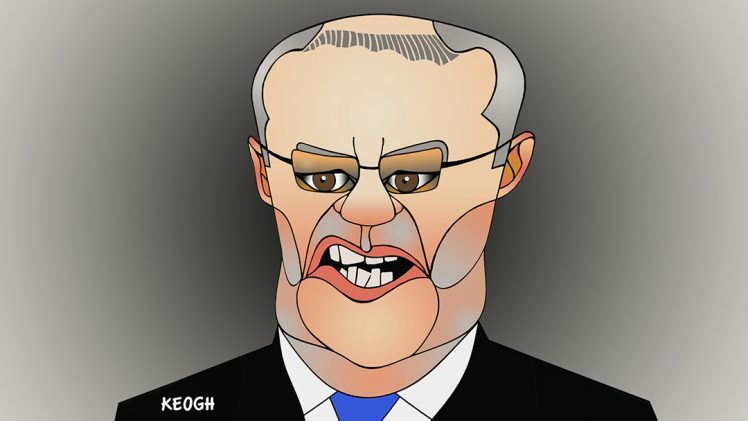 At ten and a half at months, surpassing George Reid looks a bridge too far as Scott Morrison must go to the polls by May 18, a tick under nine months, and that is if all the cards fall his way. So, determined not be stranded as Australia’s fifth shortest PM, determined his premiership not be just a moment in history, last week Scott set set his sights on saving Wentworth. Having so recently proven himself a seasoned spotter of political opportunity, the canny PM felt his personal touch was needed in Wentworth — amid an outpouring of opprobrium by Liberal lady members. Here was also an opportunity to display his healing powers, a chance lay on his hands upon the party of Ming and right the ship, transform its abysmal record of preselecting women to run for parliament in actually winnable seats. Here was golden opportunity to flash the feminist credentials Morrison had shown off so often before. It was no surprise that the Liberal Party, bastion of privilege and home to those private and selective public school elites who aren’t busy running the Federal opposition (take a bow St Xavier Saviour, Bill Short-Odds) had chosen the female friendly local rugger club to pick their candidate: the Eastern Suburbs Rugby Union Club at salubrious Rose Bay. So Morrison chose the pink form for the Wentworth by election, backing in eternal party also-ran Katherine O’Regan, a one-time coal lobbyist who scored a mere 19 of the 120 votes and was bundled out of the marathon contest early in the piece. Instead, albeit swayed by backing from more successful Liberal PMs: one Malcolm Bligh Turnbull and one John Winston Howard – and just maybe the candidate himself – the pre-selectors of Wentworth appeared to make the classic error of new Sydney cabbies and confuse Tamarama with Turramurra, therefore conveying their endorsement to North Shore dweller, former Israel Ambassador, and, above all, adroit fund-raiser Devenand Sharma. Still, it stands to reason that, if The Warringah Wrecker can be Minister for Women, then The Carpetbagger Dave Sharma, even if the PM can’t get his name right, must be the best woman for the job.